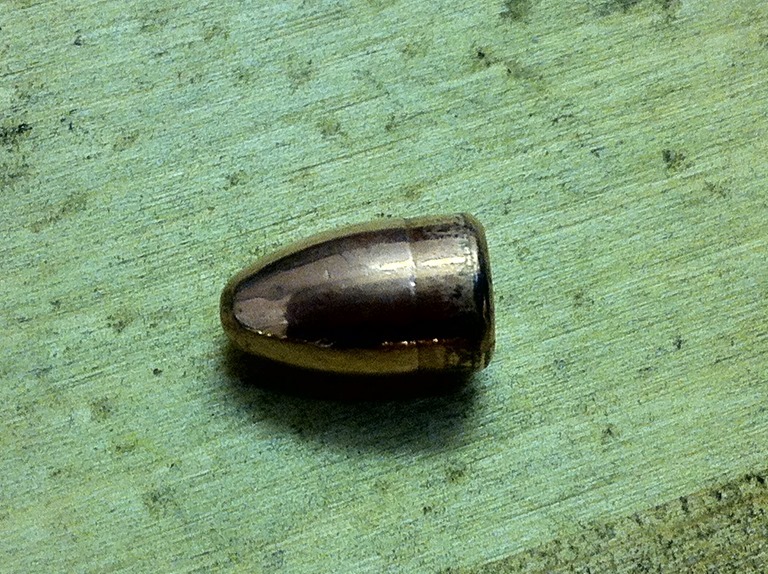 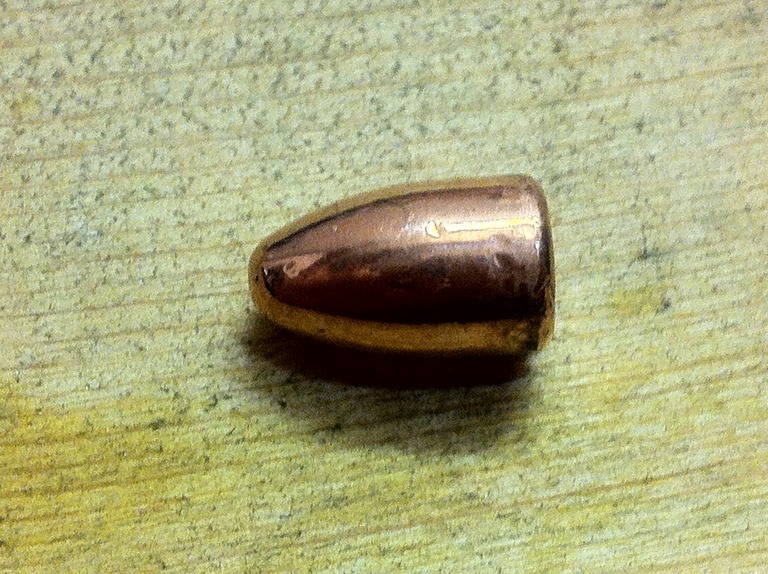 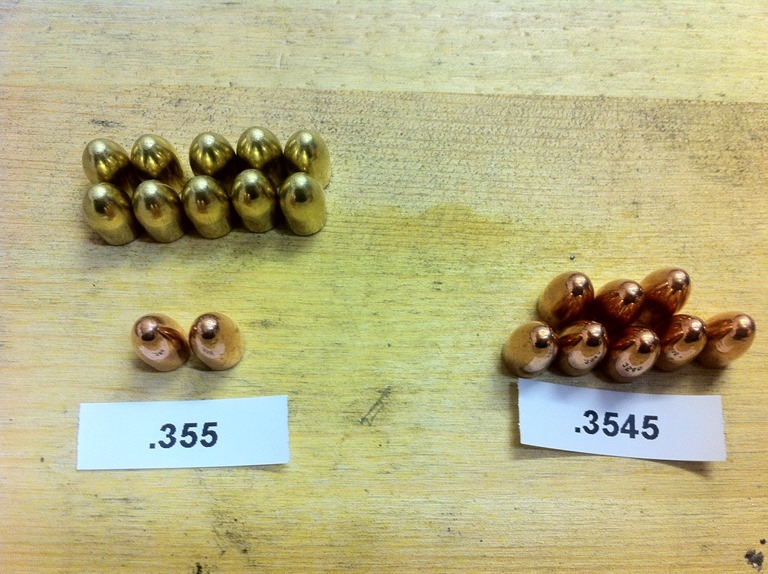 Just spent two hours switching my Dillon 550B over to 38 Super Comp and loaded 90 rounds. 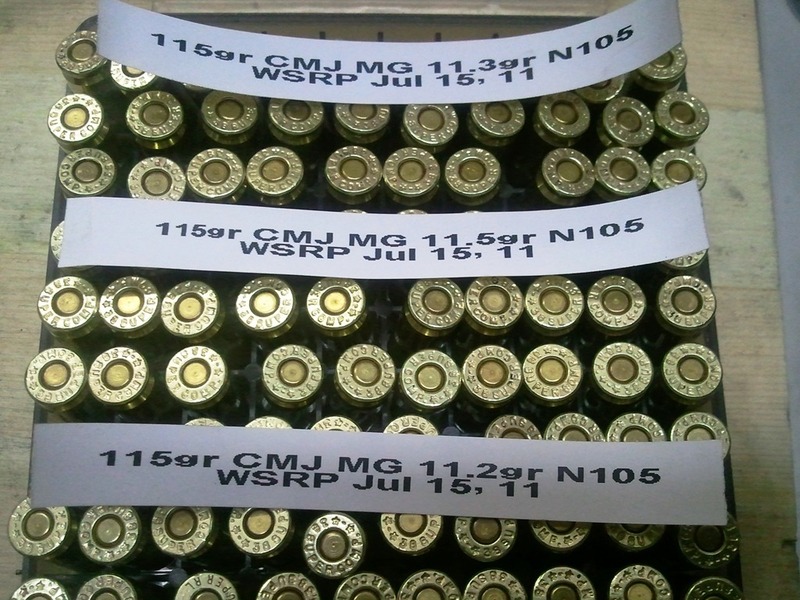 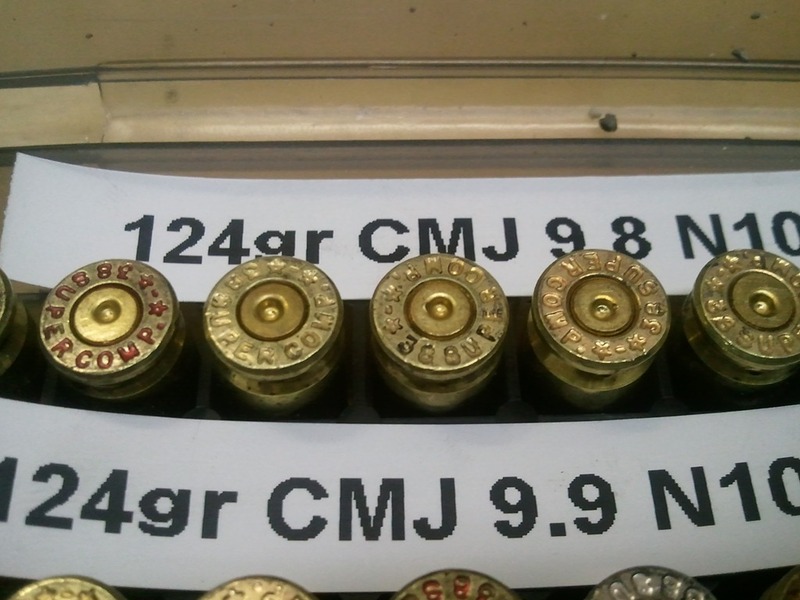 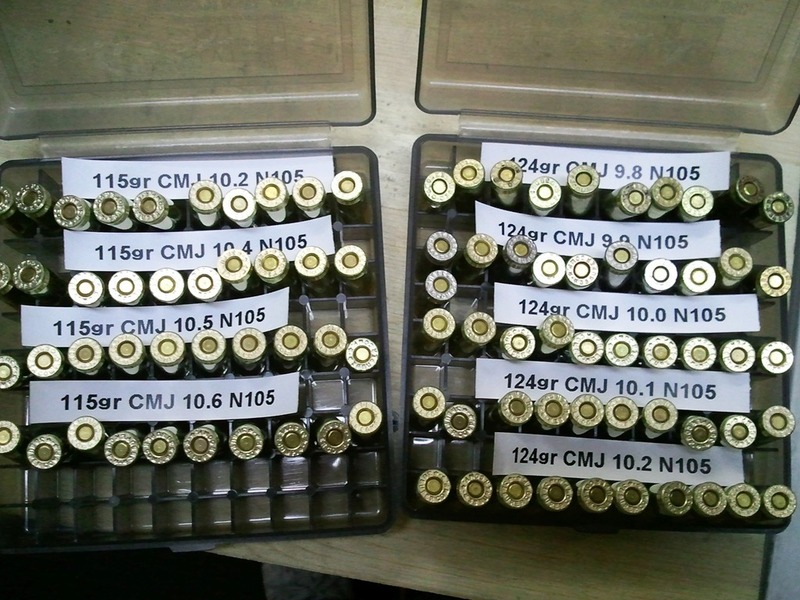 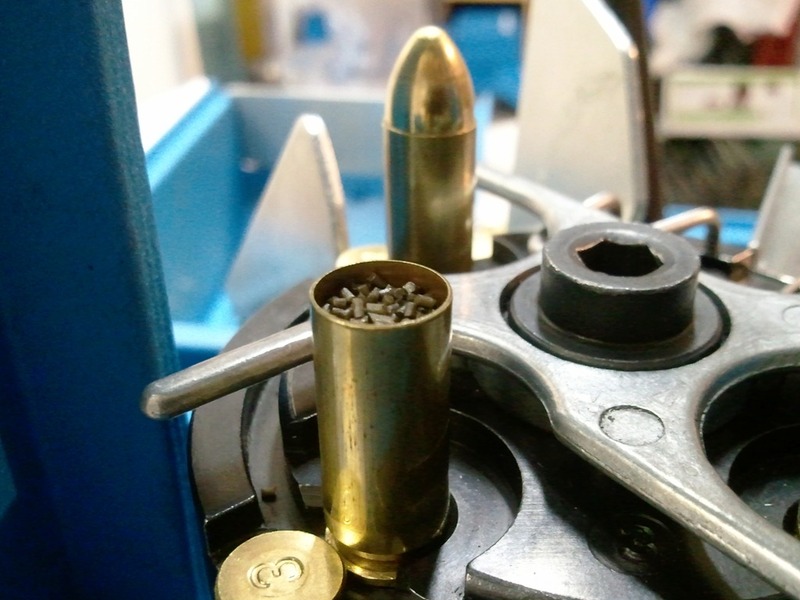 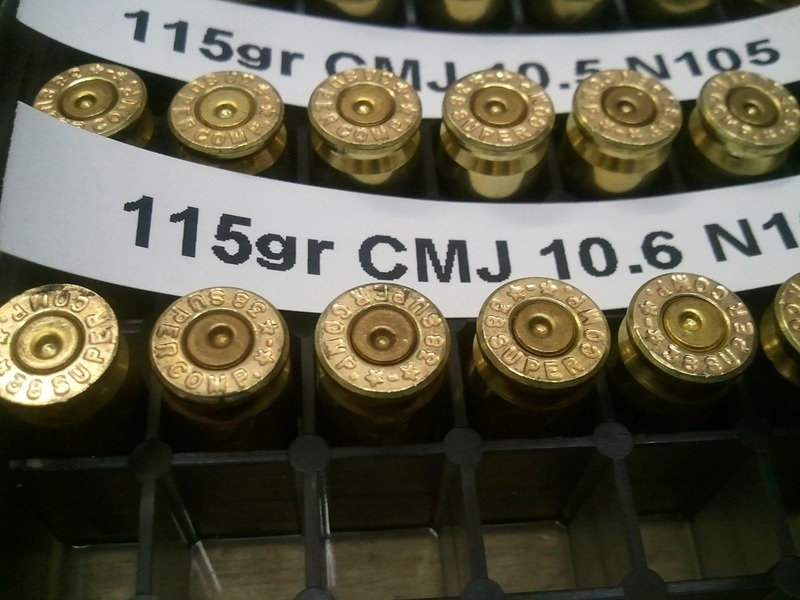 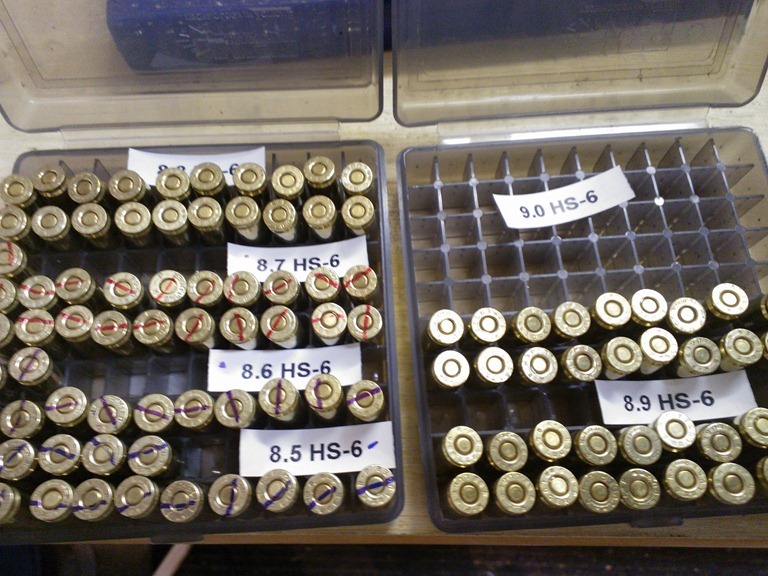 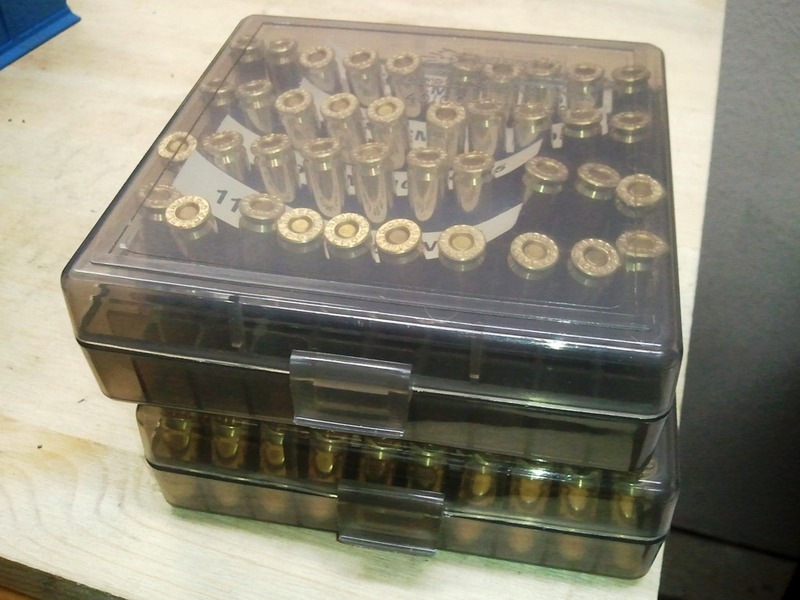 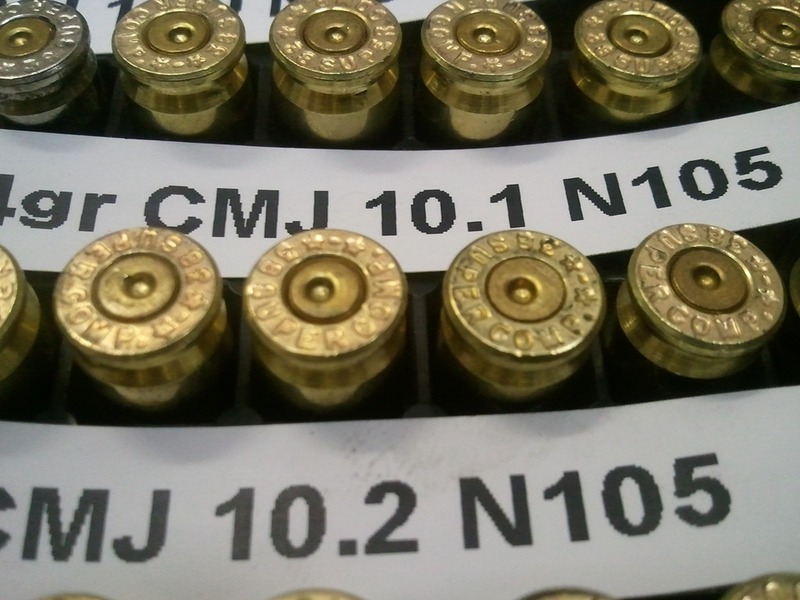 Various Vihtavouri N105 powder charge from 9.8 to 10.6 and two bullet weights, 115gr and 124gr. 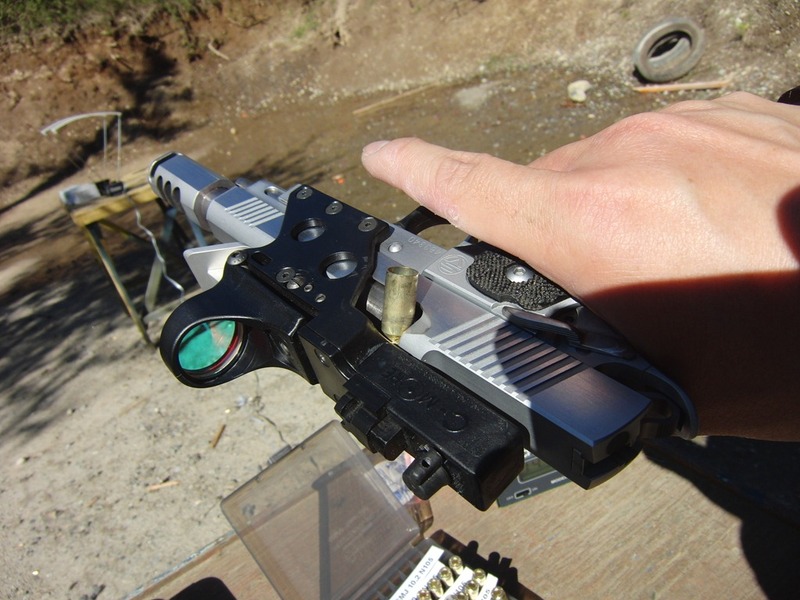 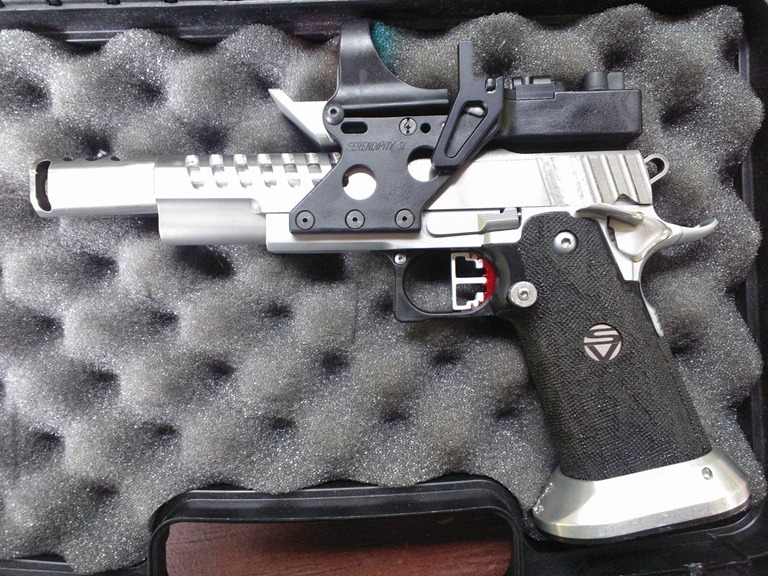 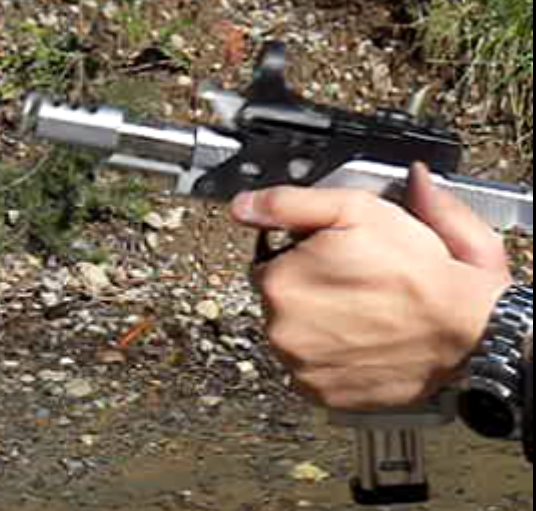 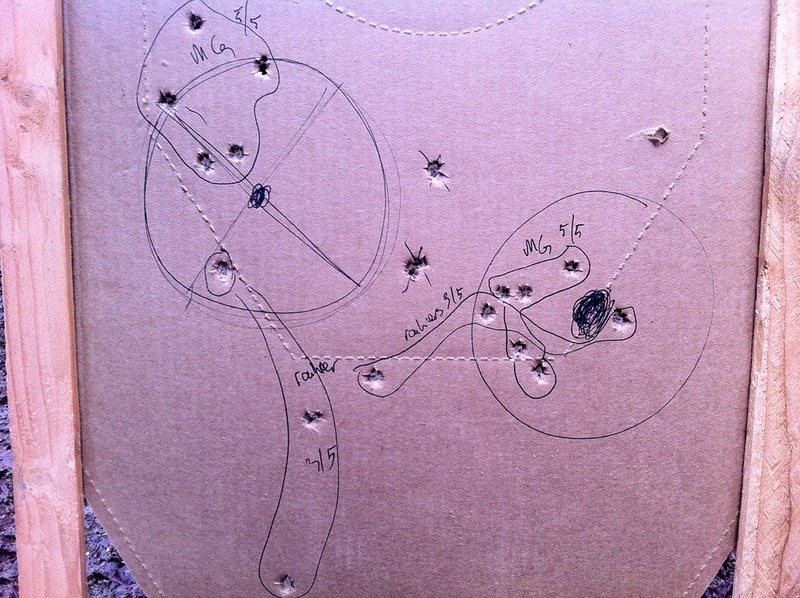 Now to look for some time to go to the range with my Chrony to see which load works best.